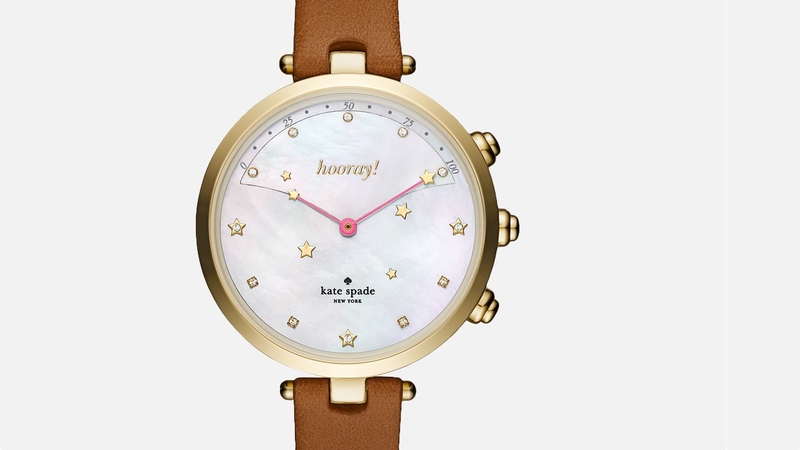 Fashion designer Tory Burch and accessory pal to Fitbit is getting the hybrid smartwatch treatment and is set to launch for the holidays just in time to be wrapped up and put under the Christmas tree. 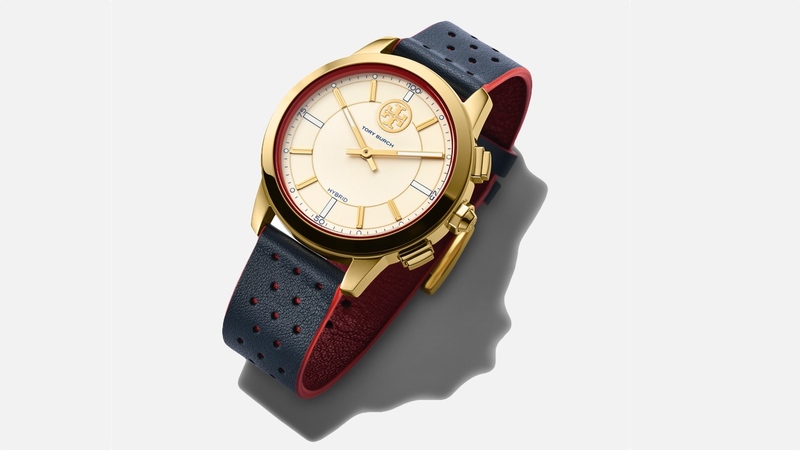 Tory Burch falls under Fossil's massive umbrella of designer brands so the Collins is set to follow in the footsteps of the Skagen Hagen Connected, discreetly integrating smartwatch features like activity tracking and notification support while still keeping things looking stylish. 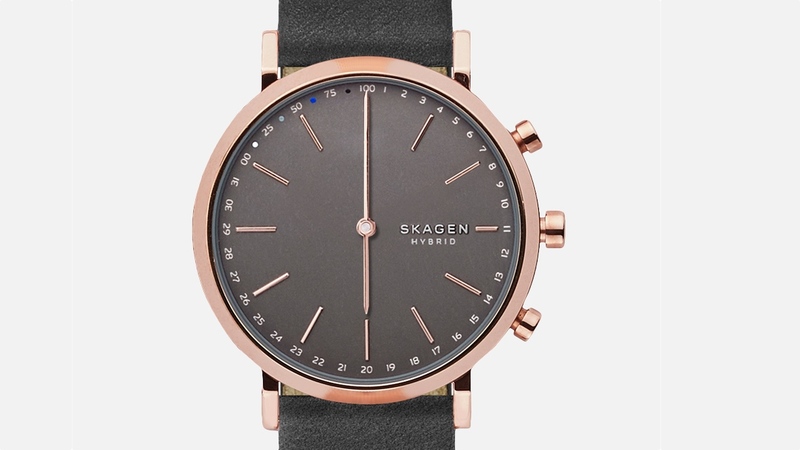 It will be available in four styles including the gold/navy combo above. And we can also expect a more functional side-button according to Fossil that can be assigned to a host of tasks including taking a selfie, controlling music or tracking a goal. 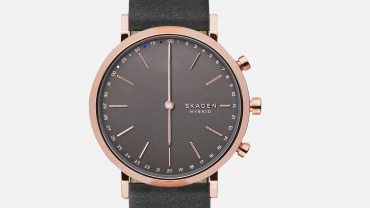 The Burch hybrid is just one of a number new watches that Fossil has to show off at Baselworld with a whole new set of Skagen watches (19 in total) also on the way in 2017 across ranges with men and women's models set to get the connected treatment. 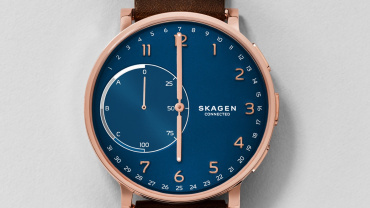 Joining Skagen and Tory Burch will be a new Michele connected hybrid smartwatch collection plus watches from Relic with Duncan (men's) and Eliza (women's) collections landing in the autumn. 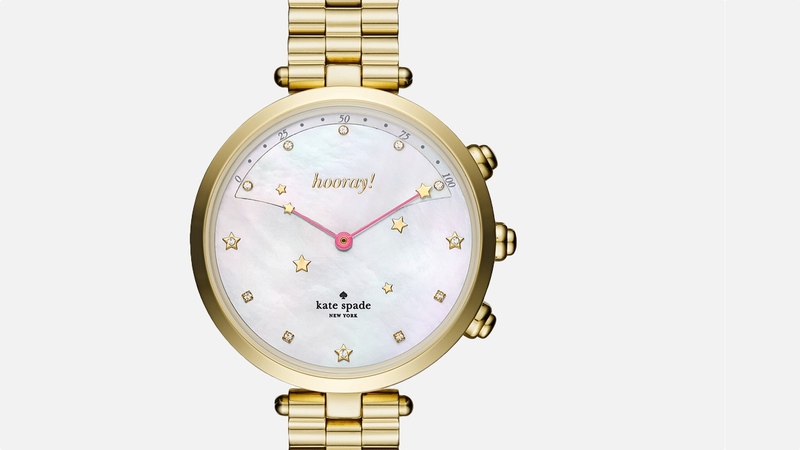 There're more. 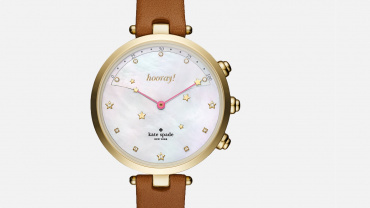 Chaps will get new hybrids as well and the Holland smartwatch from Kate Spade also lands later this year. 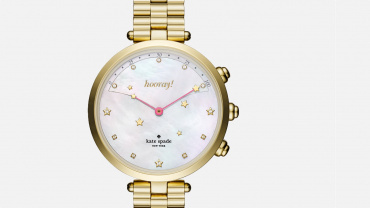 The Marc Jacobs Riley watch is also getting the connected treatment, the Riley hybrid the first wearable from the designer and while we don't have pics yet, it will no doubt be based on the existing Riley style. It's due to launch in Fall 2017. 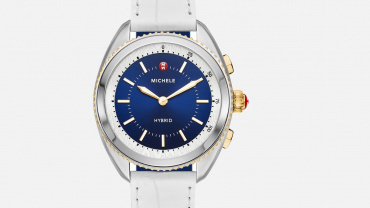 Fossil has promised to deliver 300 new connected devices and it's clearly not messing about with all the Baselworld launches across Diesel, DKNY & more. 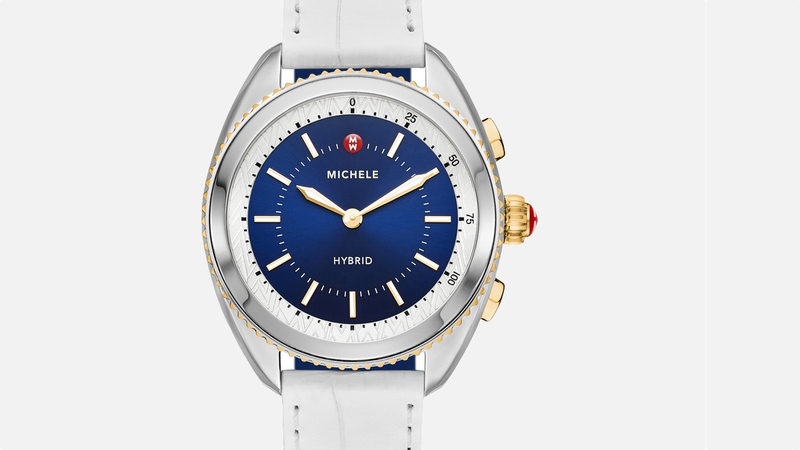 When we spoke to the team at CES in January this year, they told us that they had managed to get the manufacturing process of hybrid smartwatches up to the same speed as making watches without the smarts.